Nokia and Microsoft today announced a long term partnership that will help both in developing futuristic mobile technologies. 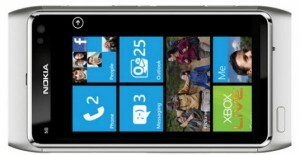 As a part of this Nokia will choose Windows Phone 7 as the primary operating system for their Smartphones. Nokia will get access to the Microsoft technologies like Bing, Office, Xbox, etc., whereas Microsoft will be able to extend operations and increase their market presence all over the world using the large Nokia infrastructure. Nokia will also get more opportunities in US market, which accounts for the major share of the global smartphone sales and application development. Nokia Ovi store, Nokia Maps and other applications will be merged with corresponding Microsoft technologies and that would lead to the growth of Windows Phone 7 OS platform. Nokia will use Bing as the search provider in their mobile phones and promote Microsoft Adcenter as the ad serving service for applications. Nokia would be able to change the Windows phone UI and features to make it better for imaging and to support their hardware. The deal seems to be more useful to the Microsoft than Nokia except for the possible rise in popularity in USA market. Nokia’s move is a bit surprising for all the fans out there. Considering the hardware requirements specified for the Windows phones, Nokia wouldn’t be able to produce cheap Smartpones unless they make OS level customizations. The advantages of Symbian were the enormous number of applications, cheapness and the limited system resource requirement. 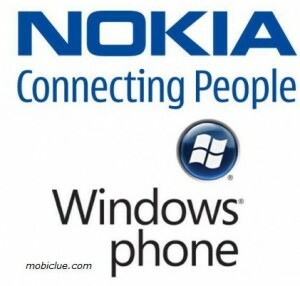 Nokia will continue use Symbian and Meego OS but more focus will be given for Windows devices. Windows phone OS is still at its infancy stage, and the OS didn’t even support multitasking and some basic smartphone features. 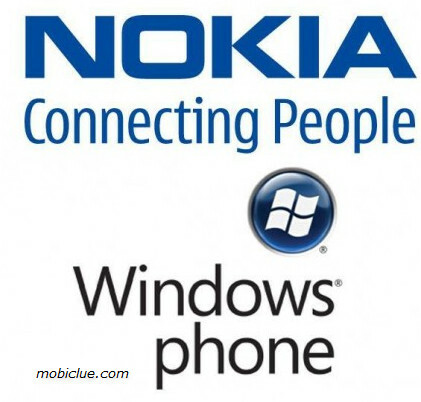 So initially the partnership may not digest for the diehard Symbian-Nokia users. We believe that Android would have been a better choice for Nokia. The recent increase in the market share of Samsung and LG is not because of the super phones they produce but the cheap Android phones they have in the market today. Most of the Android phones in the 10K-15K range have sold more than one million copies. We don’t think Nokia would be able to make this with Windows phone OS. Otherwise the plan would be like this; Symbian for entry level devices, Windows phone for high-end and Meego for tablets. Anyway we are waiting for the first Nokia Windows Phone to hit the streets. The partnership of Nokia and Microsoft is good for the mobile lovers as they can expect some outstanding phones with Window OS.